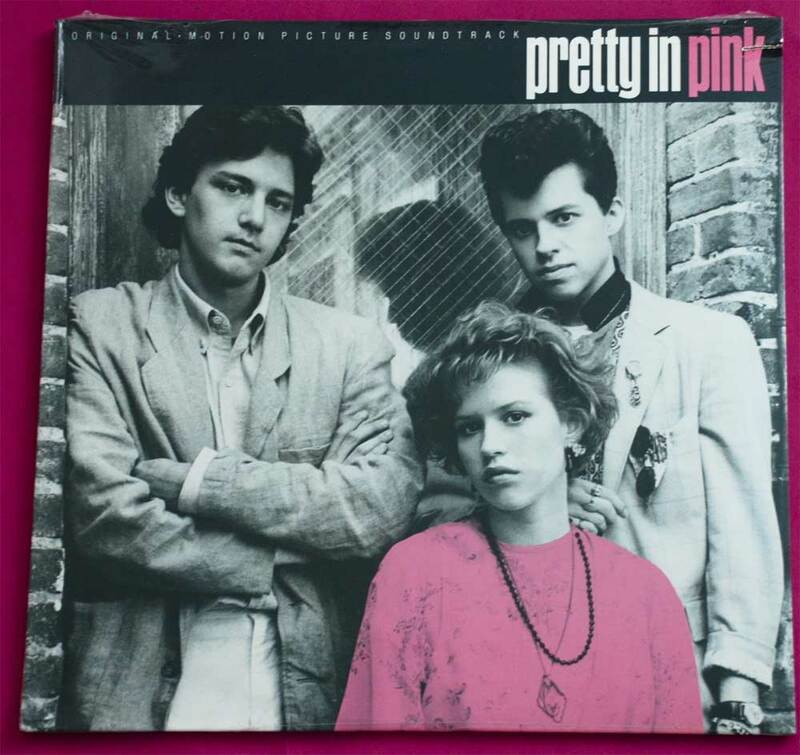 On April 21, 2012 A&M Records treated vinyl soundtrack fans to a limited edition (of 2,000 copies) “Record Store Day” pink vinyl pressing of the Pretty in Pink soundtrack. 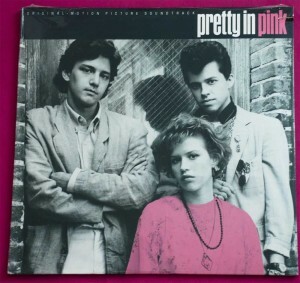 That’s a real collector’s piece, but not nearly as much as what you’re seeing in the image above, which is a sealed, still new copy of the original UK 1986 Pretty in Pink vinyl soundtrack release! 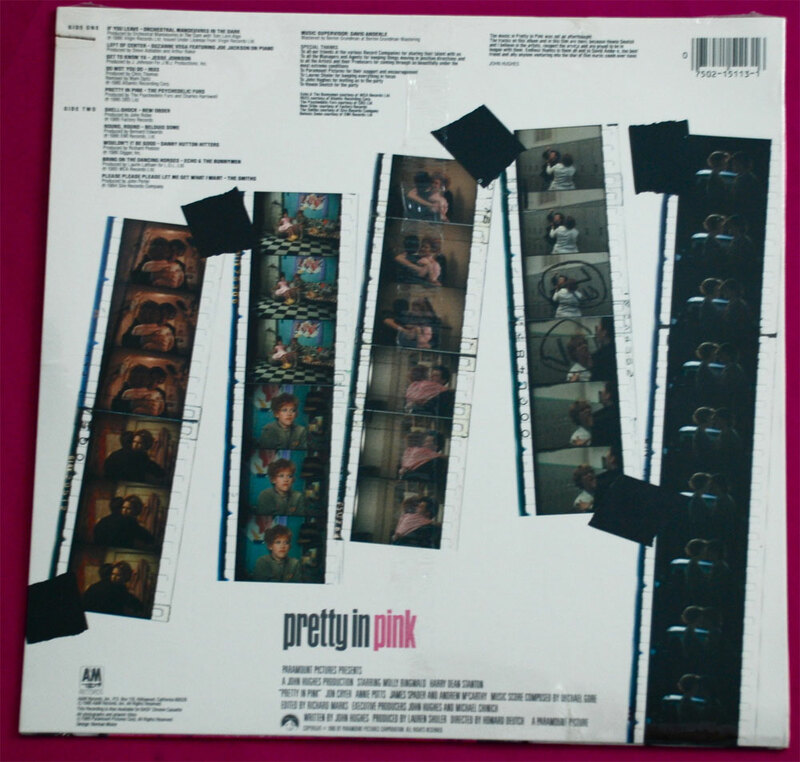 Yes, that’s a 22 year old original UK pressing that is still available brand new (A&M Records – AMA 5113).